Lighting for Retail is about transforming a space into an experience. From boutique stores to out of town retail outlets, lighting can be used to direct customer focus to a sales promotion or to grab their attention. Tamlite is able to offer a lighting system that can bring out rich colours, make black blacker and white crisper, to boost sales and accentuate your store. Our downlights are designed to accentuate your products and wow your customers, ideal for chic boutique stores and creating stunning car showrooms. 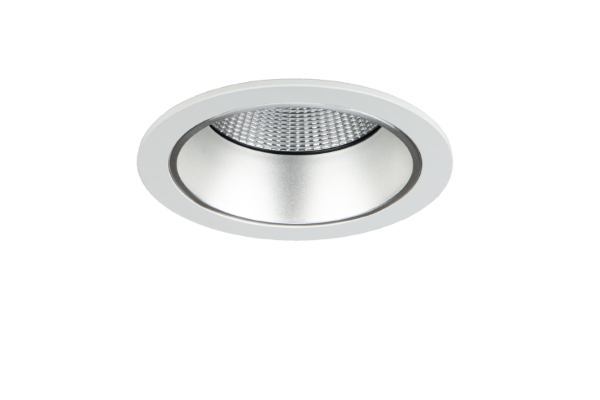 Our latest recessed downlight with high output reflector, with a choice of 3 beam angles for spot, narrow and medium distributions. Available in TamliteCRISP, TamliteRED and TamliteWHITE. Recessed multi-spot LED gimbal with fully adjustable and rotatable spot heads, available as single, twin, triple or quad spot modules. Available in TamliteCRISP, TamliteRED and TamliteWHITE. 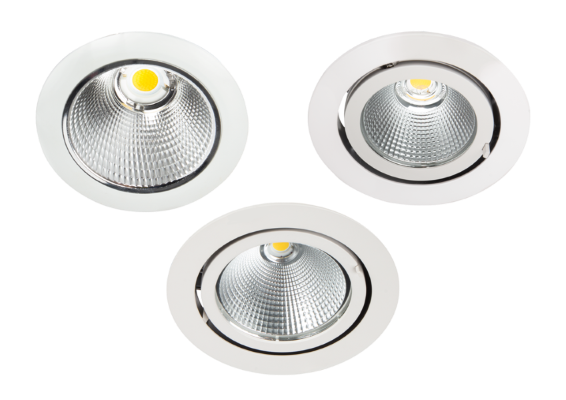 Choose the downlight that suits you. 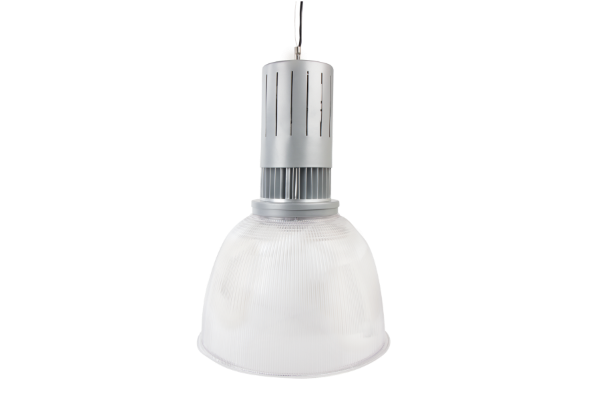 Available in either warm white or neutral white to suit your store and fully adjustable up to 350° rotation and 45° tilt (i3 and i5). Available in TamliteCRISP, TamliteRED and TamliteWHITE. In out of town stores and supermarkets, high/low bay lighting creates an inviting shopping experience, making your customers want to come back for more. 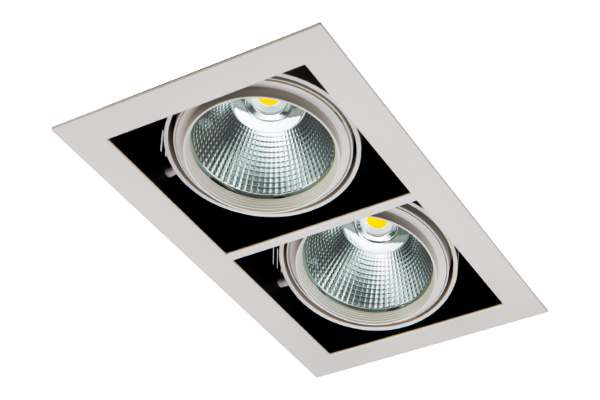 High output LED high bay, ideal for large leisure, retail and airport spaces, with a smooth opal diffuser for even light distribution and optional built in uplighter for enhanced spatial effect. 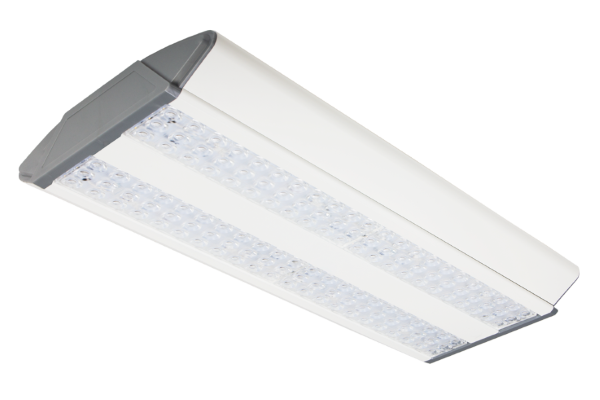 High output LED high bay, ideal for large leisure, retail and airport spaces, available in 3 sizes and 7 outputs, with a choice of 6 different beam angles for ultimate in beam control. Lighting is more than just illumination, it creates visually stunning spaces for visitors to enjoy. Our range of pendants and suspended luminaires can transform the aesthetics of your store. 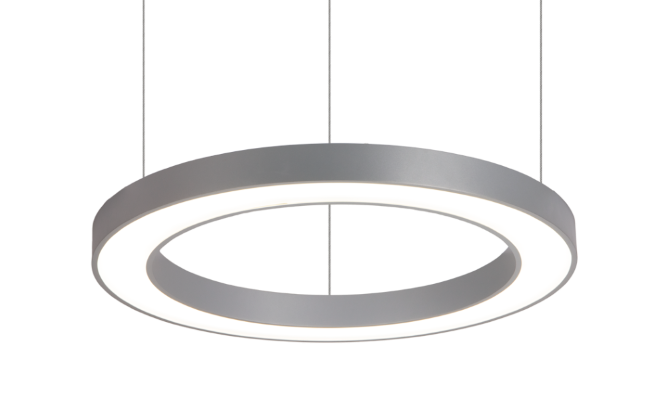 Modern suspended pendant for foyers and feature areas, available in 2 sizes with 2 outputs, with an opal diffuser to provide a high uniform illuminance. 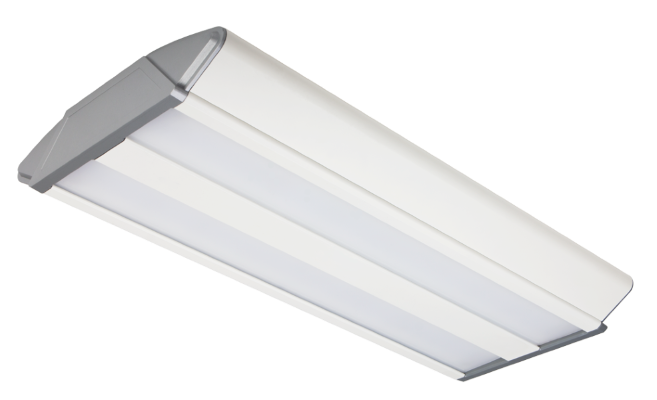 Ideal for large atriums, entrances and retail spaces, available in 3 sizes with an opal diffuser for smooth light distribution. 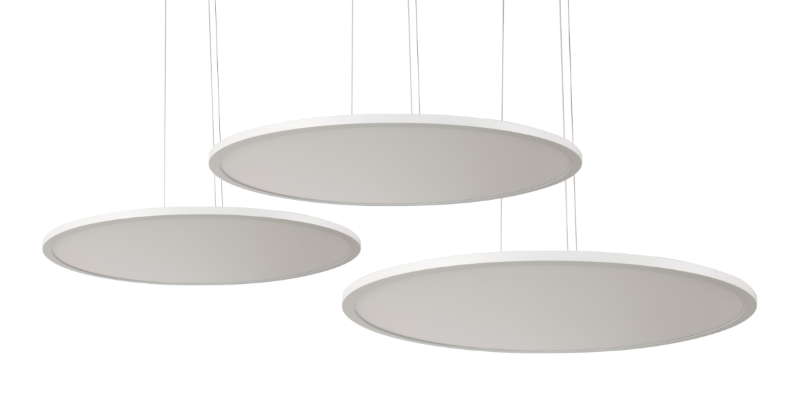 Decorative pendant suitable for open areas and atriums, with a high lumen output ideal for 5-8m mounting heights, and range of gear options including DALI and emergency available. 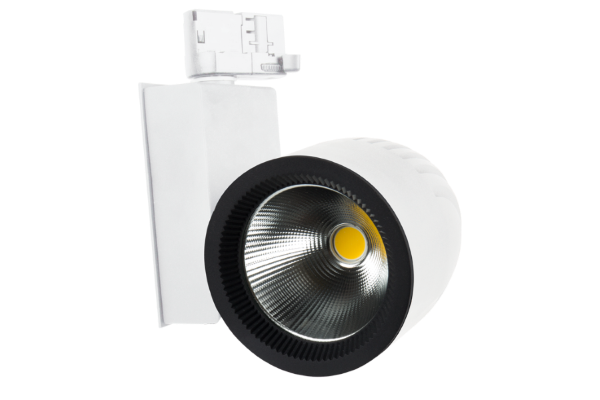 Focus on what’s important with track and spot luminaires. Enhance your top products from every angle with our spot light fittings, fully adjustable to let you light your store, your way. Fully adjustable, track spotlight for retail and display areas, suitable for Tamlite TRIO 3-circuit track system. Has a 24° beam angle as standard with 45° wide beam option. Available in TamliteCRISP, TamliteRED and TamliteWHITE. The Tamlite Solo single circuit system has an unobtrusive profile and includes a wide range of accessories for a variety of configurations. 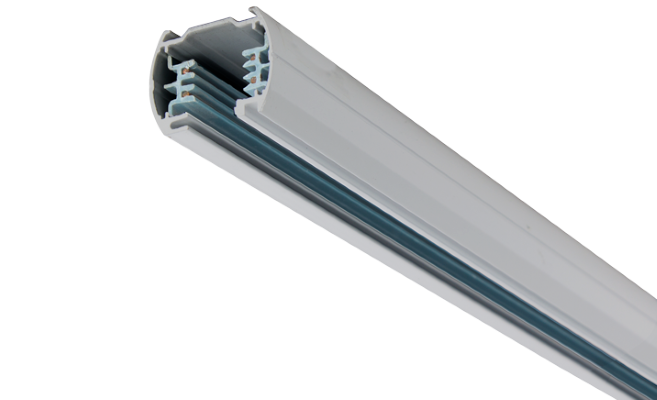 Luminaires can be positioned at any point along a track length and secured with a simple twist and lock action, and sections are supplied complete with two stop ends. 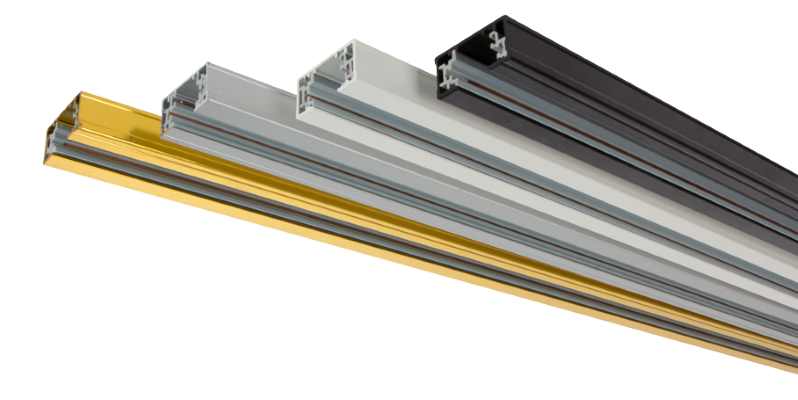 3 Circuit professional track system, with a full range of connectors available, and allows multi switching of spotlights. Browse our selection of retail and leisure case studies, to give you a flavour of what our lighting solutions can do for your business. Tamlite supplied a creative lighting solution to complement the quirky visual style of the iconic YO! Sushi brand. Tamlite supplied a linear lighting solution to Office Outlet, with beam angles that highlight the products in the aisles, and influence the customer journey. In order to enhance the aesthetics of the cars on display, Tamlite supplied a solution that focused the beam angles, creating a visually striking lighting design.